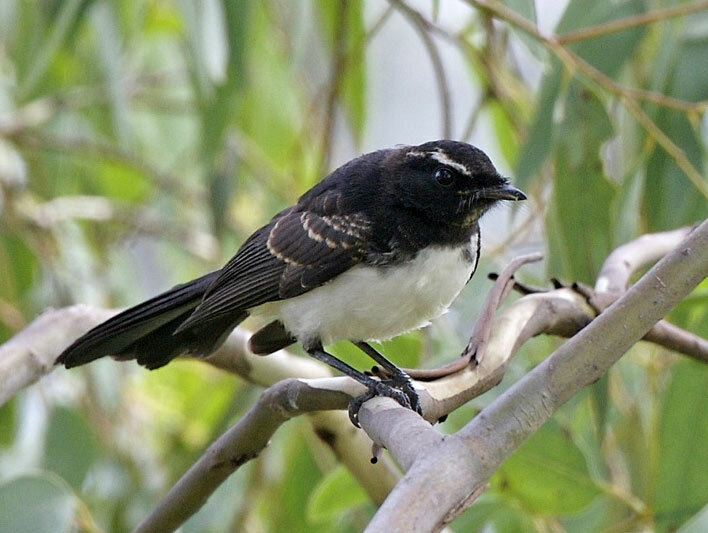 The Willie Wagtail (Rhipidura leucophrys) [sometimes spelled Willy Wagtail] is a common songbird found throughout Australia, as well as in Papua New Guinea, the Solomon Islands and some islands in eastern Indonesia. It can be found in a variety of habitats including woodlands, grasslands, wetlands as well as parks and gardens in urban areas. 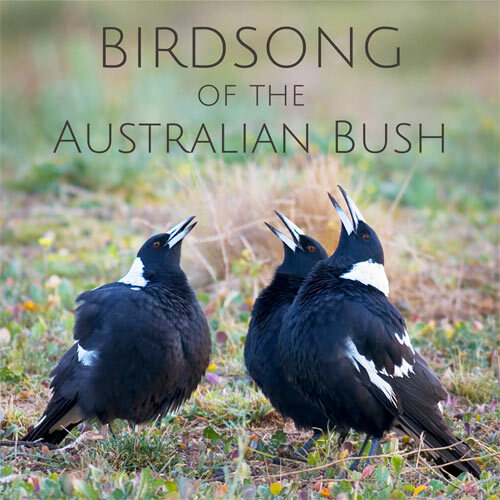 The song of this species is a familiar sound of the Australian bush – a pleasant series of squeaky whistled notes which has been described as the “sweet pretty creature” song. They also make a harsh scratchy call, often when alarmed. The subspecies found in PNG, the Solomons and Indonesia have vocalizations that are slightly different to those heard in Australia. 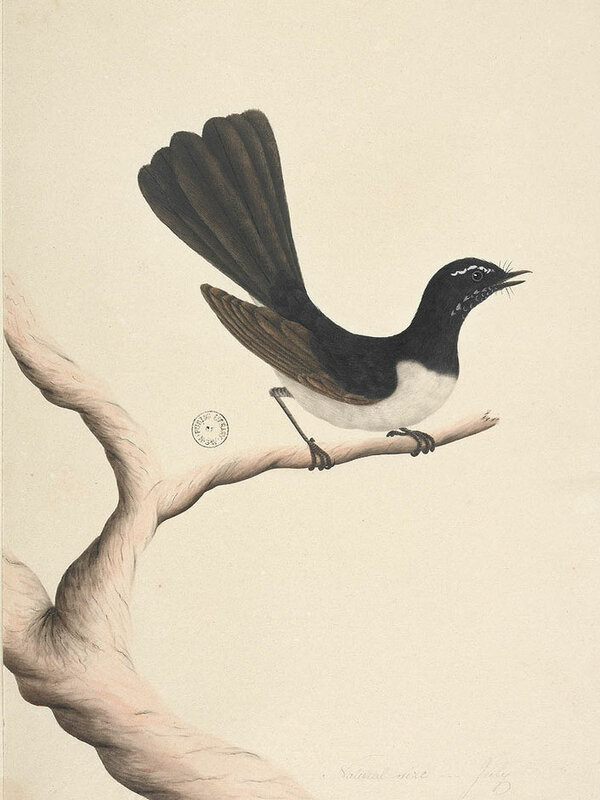 Willie Wagtails often sing at night, especially in the breeding season and on moonlit nights. XC233822 This first recording features the typical song of a Willie Wagtail. This sample was recorded at dawn in Warrumbungles National Park, New South Wales. XC335535 This is the commonly heard ‘scratchy’ call. Recorded in Nombinnie Nature Reserve, New South Wales. XC151592 This third sample is an example of nocturnal song. 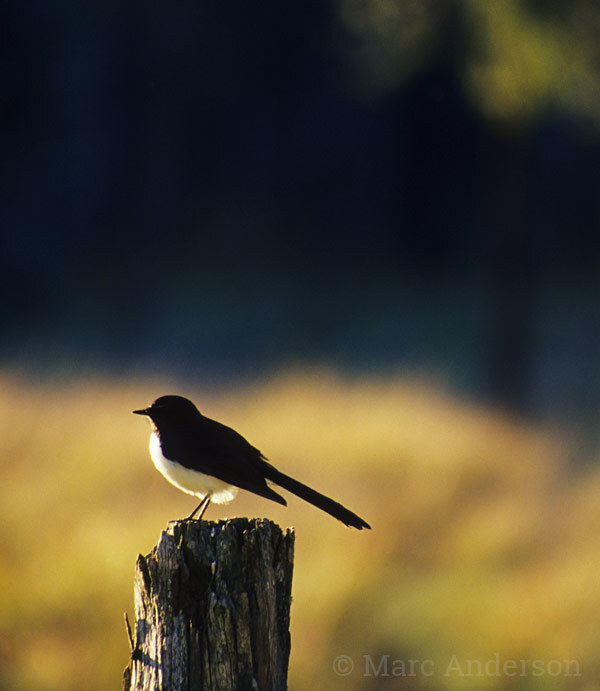 Willie Wagtails often sing through the night, especially in spring and summer and on moonlit nights. Recorded in Wollemi National Park, New South Wales. XC287102 In this cut, several birds can be heard singing at dawn. Recorded in Bowra Sanctuary, south-west Queensland.